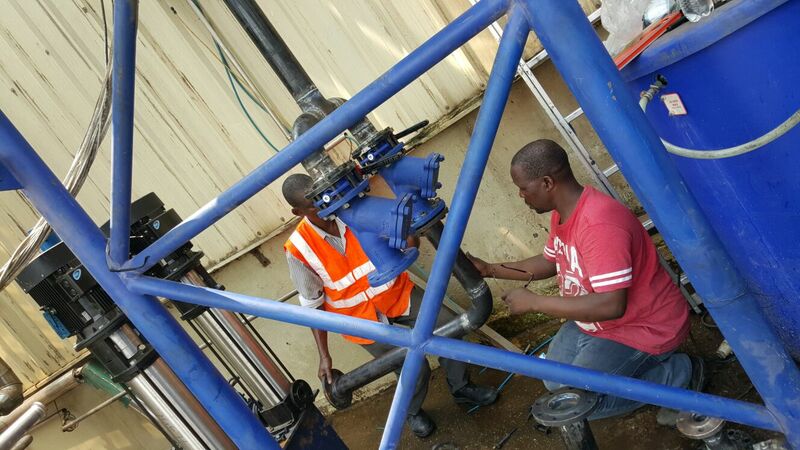 The company designs, manufactures, constructs and maintains utility and industrial boilers. The company also designs and manufactures Package firetube boiler. The designs include: coal-fired boilers with chaingrate stokers, wood-fired boilers with fixed grates, oil/gas-fired boilers and custom designed waste-heat boilers. 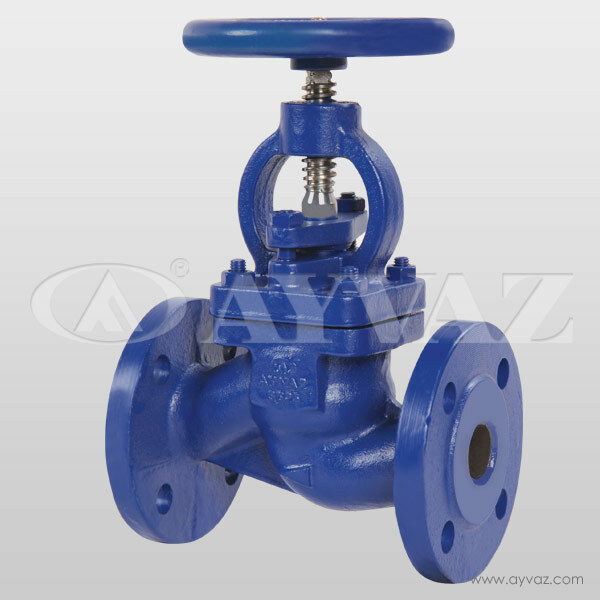 Ancillary plant such as deaerators, pre-boiler plant, coal and ash handling plant, pipework, instrumentation and controls, etc are also included in the product range. Armstrong provides intelligent system solutions that improve utility performance, lower energy consumption, and reduce environmental emissions while providing an "enjoyable experience. 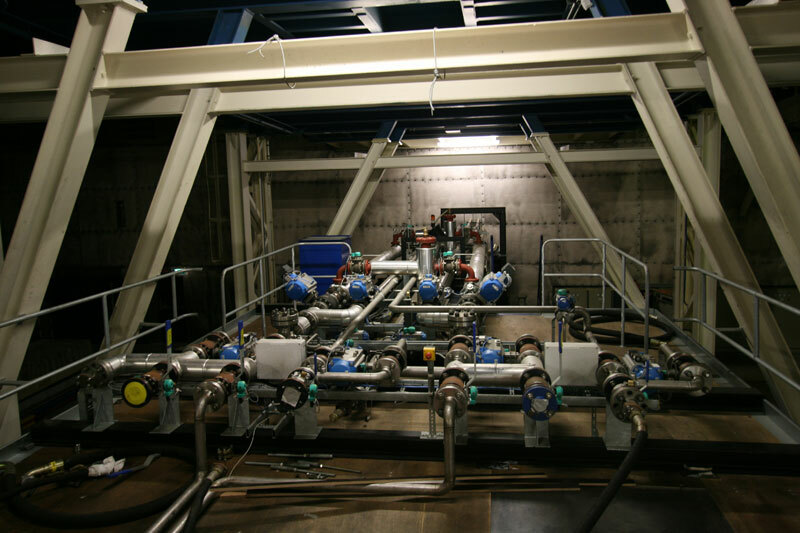 "Armstrong innovations and improvements in steam distribution and condensate recovery product design and function have led to savings in time, energy and money. We also provide unparalleled application assistance and training. And our factory-trained Sales Representatives are backed by in-house specialists ready to assist with special or difficult requirement. An industry leader since 1965, Sullair uses its expertise to provide superior compressed air solutions. 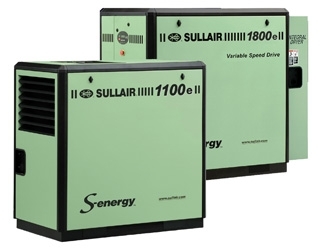 In 1968, after establishing itself in markets that use portable compressors, Sullair introduced stationary rotary screw compressors for the industrial market. Later, responding to market need for clean and dry air in specialized applications, Sullair developed air treatment systems for their compressors. Also in response to customer need, Sullair developed a line of proprietary compressor fluids and related products. To provide technology based improvement of bottom-line efficiencies and a reduced carbon footprint for the fast growing industrial sector in developing economies. 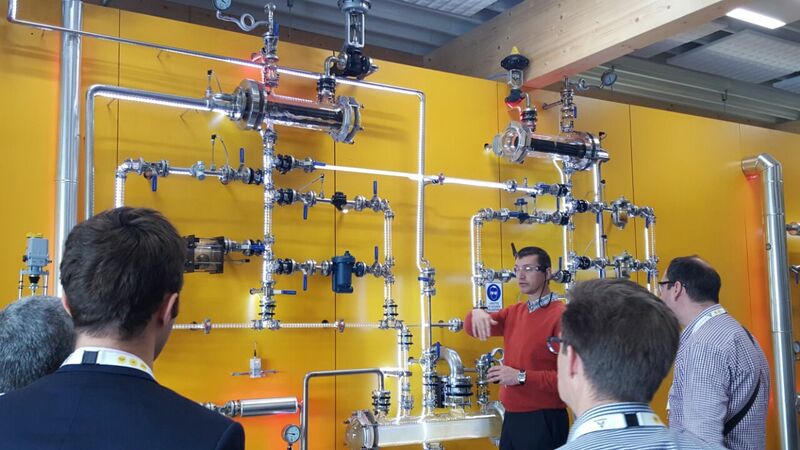 To provide custom-designed Energy Transfer Systems using sourced components that meet both the quality standards of the customers’ market segment and also ensure IEEAL’s commitment to reduce the carbon footprint of their processes. The Johannesburg-based Boiler & Environmental (B&E) Business Unit..